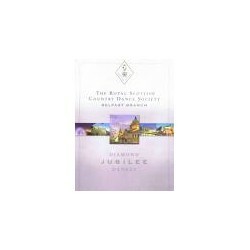 6 dances devised by members of the Belfast Branch. 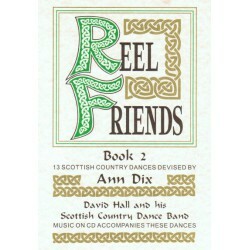 Two of the dances have sheet music. 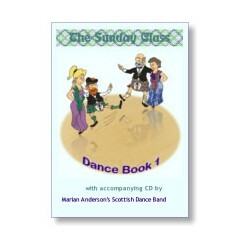 Marian Anderson's Scottish Dance Band Re-released after being unavailable for several year. 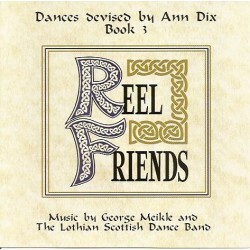 Ann Dix second book. The hinges on these books are slightly rusty, but they are the only ones available so we have reduced the price by £1 to reflect this. 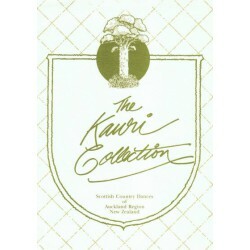 The PDF of this book is also available. 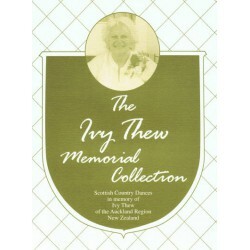 14 dances, sevearal with music, devised by members of the Aukland Region of the New Zealand Branch in memory of Ivy Thew. 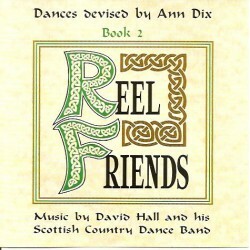 12 dances devised by members of the Auckland Region of the New Zealand Branch. 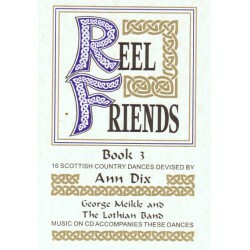 No sheet music included but there are recommended tunes.